and damage to your home and property can happen in seconds. When that happens, you need a contractor who can put things back together quickly and efficiently. 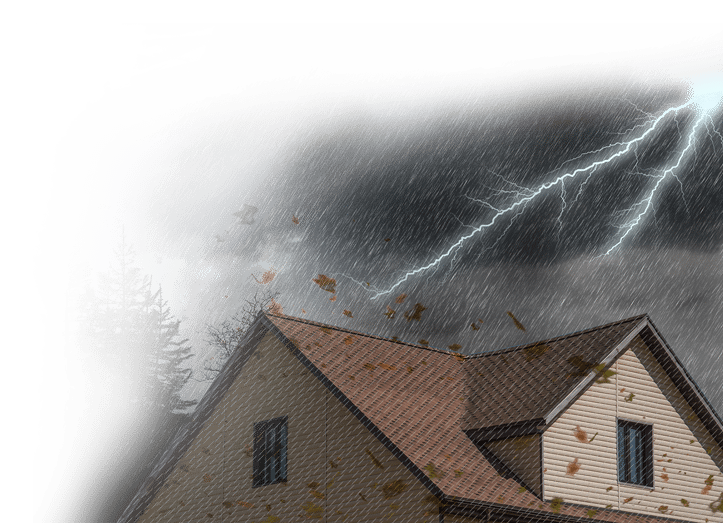 Whether it is the effects of wind and hail or downed trees or limbs that cause damage to your roof, gutters, or siding, 21 Roofing Group is your go to roofing company for complete storm damage solutions in Charlotte, North Carolina. 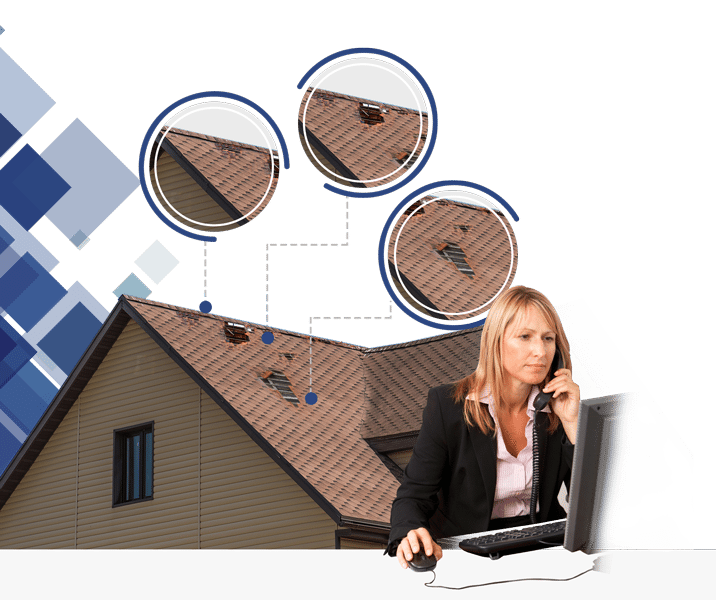 One of the things that sets us apart from other roofing companies is that we will walk you through the process of how to contact your homeowners’ insurance company when you’ve sustained storm damage. 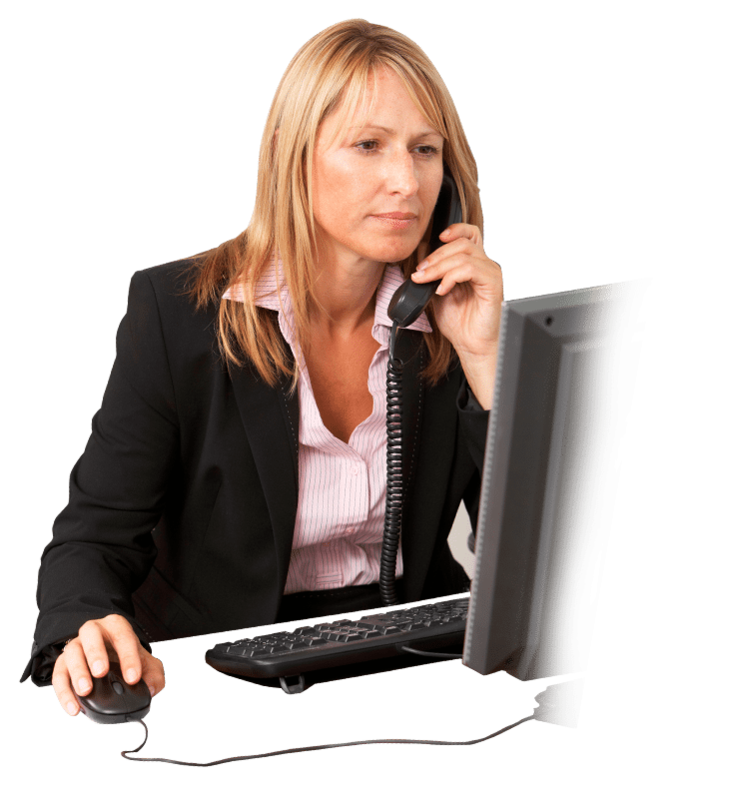 We have experience with all the major insurance companies and know what is necessary to get your claim fast-tracked for more efficient and timely repairs. If your insurance covers the damage, we will work directly with them to make sure the costs are covered and there are no surprises. 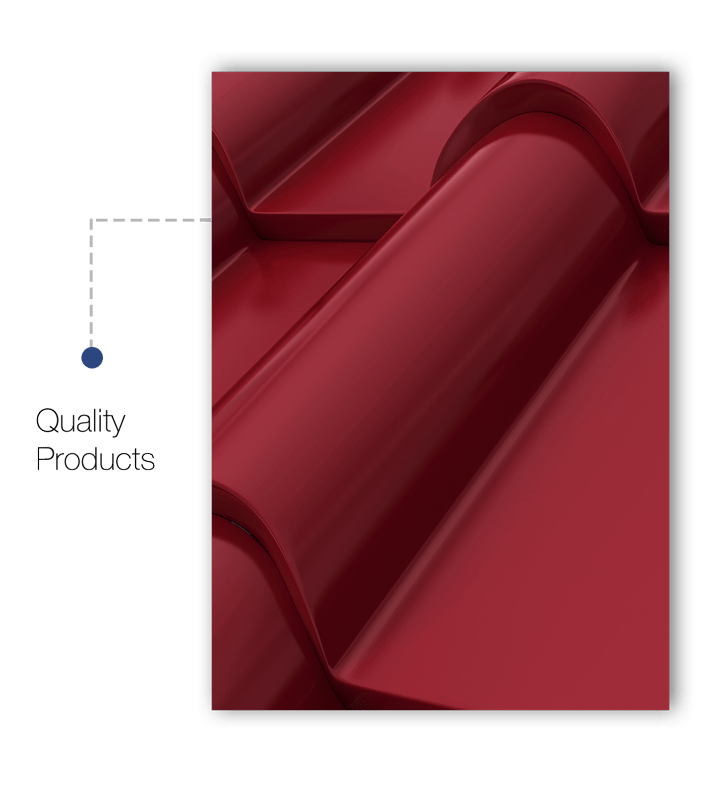 that we will recommend and use quality products when you have storm damage that needs attention. 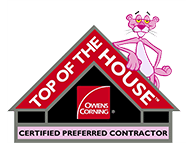 It’s important to us that we offer the comprehensive roofing solutions you need, from meeting with your insurance adjuster to helping you select the best shingles and providing fast, efficient repairs that restore your roof and your home. Storm damage is one of those things that you hope won’t happen to you.